What a website platform is. How to determine the best platform for you. How different platforms affect your business. Have more questions about website platforms? 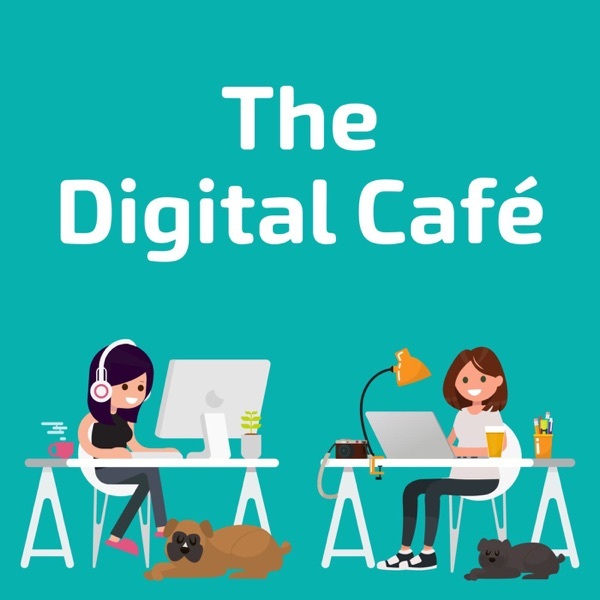 Email us at thedigitalcafepodcast@gmail.com!